The ongoing trade war, and the possibility of peace, is making Chinese stocks very volatile. 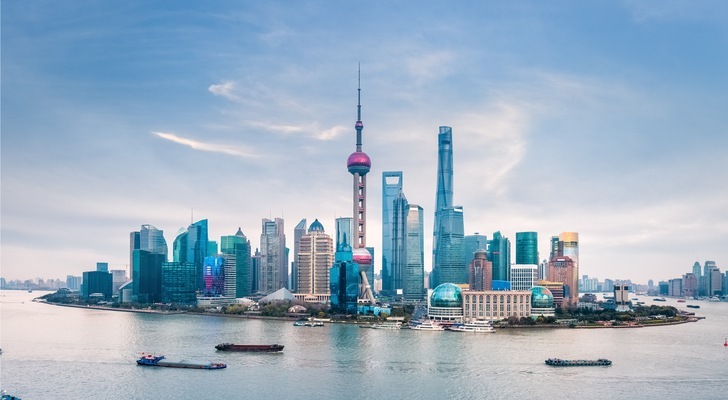 They can be pummeled one week, then surge the next, and the government’s reaction to these gyrations is watched even more than in the U.S.
Our Matt McCall recommended three good Chinese stocks earlier this month, but there are others you should look at in building a portfolio. I would focus on technology and consumer marketing, as that’s where the growth is. And I would focus on companies of the largest size because that’s where your protection is. 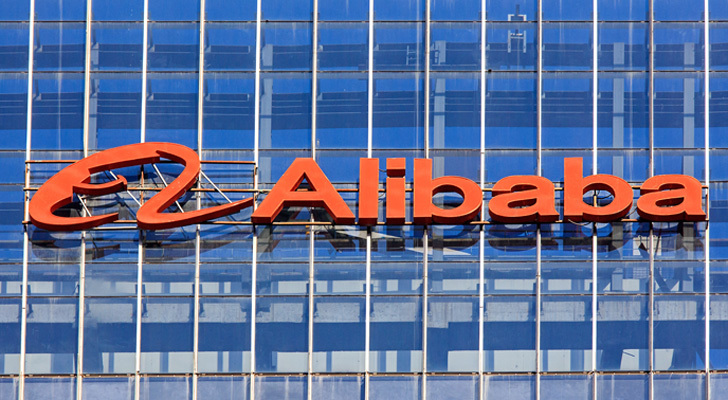 Alibaba Group Holding (NASDAQ:BABA) may be the best known Chinese stock because of executive chairman Jack Ma, who plans to retire next year. The man to watch here is his replacement, Daniel Zhang, who has re-focused the company on physical infrastructure, making it a major player in Chinese shopping malls and retail centers. This has had a negative impact on the company’s profitability, but it still drew 10% of revenue to the net income line for the June quarter, the most recent one reported. The company is expected to next report earnings Nov. 2, with analysts expecting about $2.1 billion in earnings, 82 cents per share, on revenue of $12.96 billion, against $7.87 billion a year ago. This spells growth in any language, but because of the trade war, and the slump in China’s growth rate to 6.5% (against 4.2% in the “booming” U.S. market) you’re not currently paying a premium for that growth. Alibaba created “Singles Day,” a made-up holiday on Nov. 11 celebrating unmarried people, who are expected to buy themselves presents. This year’s festivities have already started, and the company expects to bring in $25 billion during the period. The final number will be a test of Zhang’s “new retail” strategy, the combination of physical and internet infrastructure, and this year the event will be celebrated in Southeast Asia as well, where Alibaba has put $4 billion into a platform called Lazada. Analysts are expecting an acceleration in Alibaba’s growth rate at the expense of margins, but those margins are still incredibly fat for any retailer. You can cry all you want about American dependence on Chinese technology, but it’s real. 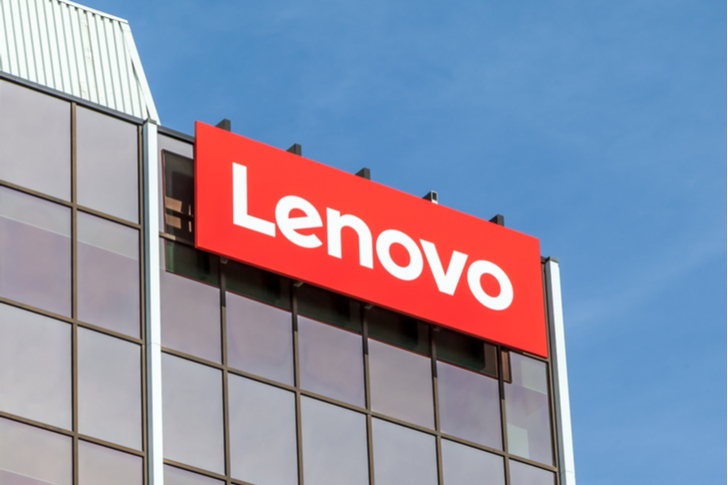 Lenovo (OTCMKTS:LVNGY) bought the PC and server businesses of International Business Machines (NYSE:IBM) and has since become the largest factor in the U.S. PC market, nip and tuck with HP (NYSE:HPQ). In addition to PCs and scaled servers it has also moved into Android-based phones, where it competes with Xiaomi (OTCMKTS:XIACY). If Lenovo were a U.S. stock it would be an incredibly bargain. Its current yield is 8%, based on an annual dividend of 52 cents. Sales grew almost 10% in 2018 and that trend continued for the June quarter, when it reported earnings of 5 cents per share. For the full year the company is expected to earn 74 cents per share, double last year’s figure. For the November quarter, due to be reported Nov. 8, analysts are expected 20 cents per share of earnings, and despite the current trade friction eight of 21 analysts were still recommending a buy. You may be misled looking at Lenovo financials, because most numbers are reported in Hong Kong dollars, which trade at 7.8 to the U.S. dollar, against less than 7 for the Chinese Yuan. Lenovo’s 2018 sales were about $45 billion, against $52 billion for HP. I profiled iQiyi (NASDAQ:IQ) (pronounced eye-CHEE-yee) in August, suggesting you not hit the buy button just yet. That may have been a good call because the stock has fallen nearly 18% since then. But the company, a spinoff of Baidu (NASDAQ:BIDU), has a better idea than Netflix (NASDAQ:NFLX), and has Netflix as a content partner. Rather than focusing on people watching TV from home, it’s focused on people watching TV on their phones, on the go. That means shorter programs like The Rap of China. It also means advertising support for a low, monthly price. Having just gone public in March, iQiyi doesn’t have a long earnings track record to examine. What it does show, through June, is solid growth, 27% just between March and June, and the ability to take 10% of that to the operating income line, while still reporting a net loss. It is due to release earnings for September on Oct. 30 and analysts are expecting a loss of $1.01 per share and little growth. Our Will Healy will be examining that earnings report the same way people look at Netflix, looking for growth in paid subscribers. He also noted last month that 125 million shares from the IPO were still locked-up, meaning they could not be traded. Waiting for that lock-up period to expire will give a better indication of the company’s real value. 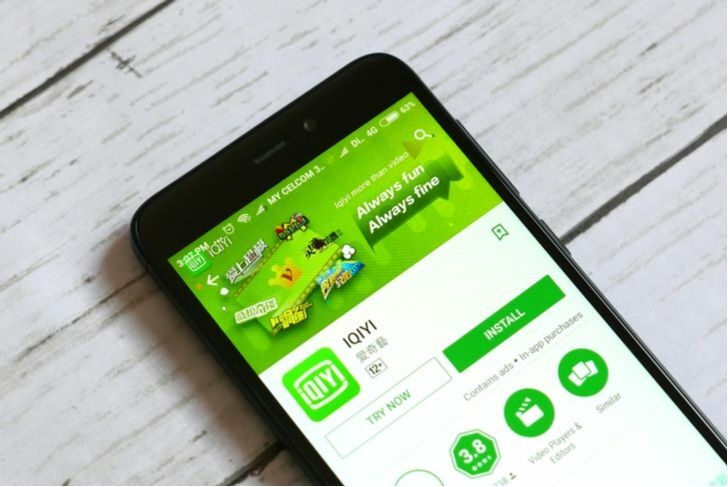 What excites me about iQiyi is that it seems to be one step ahead of trends like ad-supported online video and mobile video, which U.S. players are just starting to think about. This gives it a real opportunity to break out beyond China, into other growing markets. Article printed from InvestorPlace Media, https://investorplace.com/2018/10/3-chinese-stocks-to-buy-now-including-alibaba/.